Virgin Hyperloop One (VH1), an American transportation technology company, said that Sir Richard Branson has decided to step down from his role as chairman based on the increased commitment of time the position now requires. Sir Richard played a significant role in the growth and development of the company. He will remain a significant supporter of VH1. The company is in a strong position and therefore it is time for a new full time chairman to lead the next chapter of VH1, said a report from Dubai Media Office. 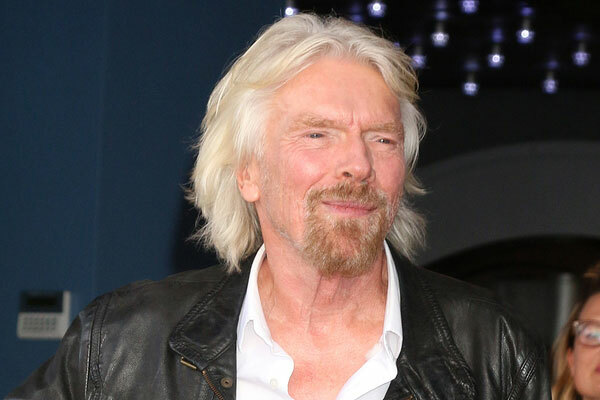 Sir Richard said: “For the first time in more than 20 years, I took on a Chairman’s role last year to help Virgin Hyperloop One through a transitional period. We have since secured key agreements in India, Spain and are working with a number of US States to further develop this exciting technology. “At this stage in the company’s evolution, I feel it needs a more hands-on Chair, who can focus on the business and these opportunities. It will be difficult for me to fulfil that commitment as I already devote significant time to my philanthropic ventures and the many business within the Virgin Group,” he added. Commenting on the announcement, Sultan Ahmed Bin Sualyem, Group chairman and CEO of DP World, the biggest investors in Hyperloop technology, said: “As the first major investor in Jeddah port 20 years ago we are committed to supporting the Kingdom’s effort to grow its economy.